View cart “Itazu, Shoryu: Loop Etude, for Piano” has been added to your cart. 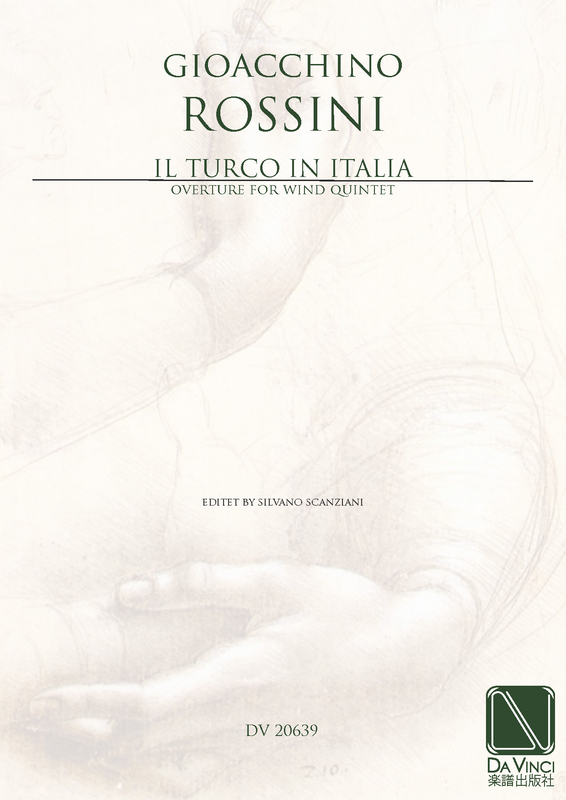 Gioacchino Rossini: (b Pesaro, 29 Feb 1792; d Passy, 13 Nov 1868). Italian composer. No composer in the first half of the 19th century enjoyed the measure of prestige, wealth, popular acclaim or artistic influence that belonged to Rossini. His contemporaries recognized him as the greatest Italian composer of his time. His achievements cast into oblivion the operatic world of Cimarosa and Paisiello, creating new standards against which other composers were to be judged. That both Bellini and Donizetti carved out personal styles is undeniable; but they worked under Rossini’s shadow, and their artistic personalities emerged in confrontation with his operas. Not until the advent of Verdi was Rossini replaced at the centre of Italian operatic life.